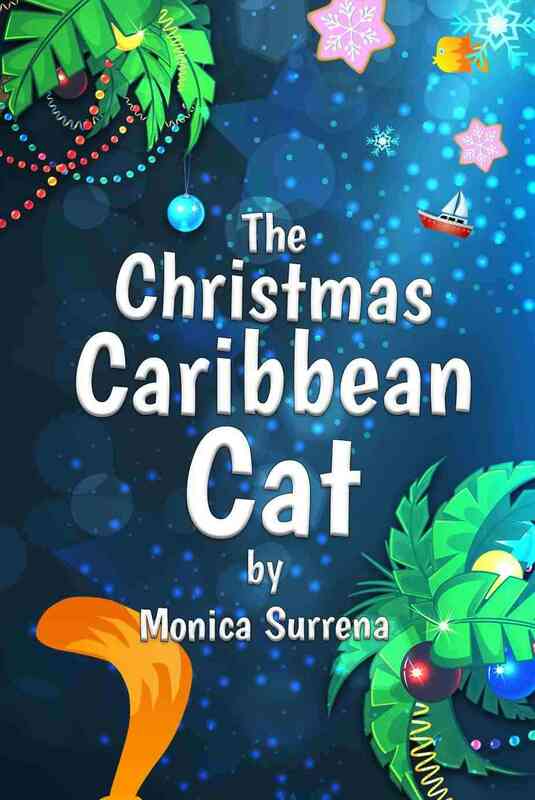 Are you looking for a fun, interactive book for your kids to read for Christmas? 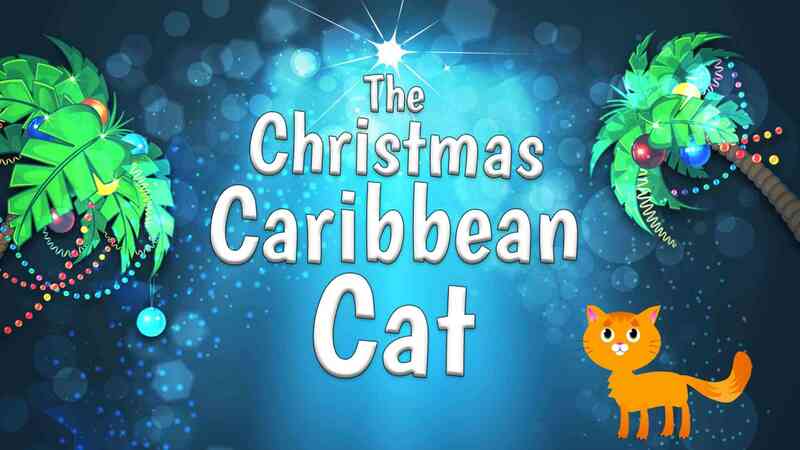 “The Christmas Caribbean Cat” is a fully narrated book with some animation and clickable interactivity. You can download it on your phone either iTunes or Android. 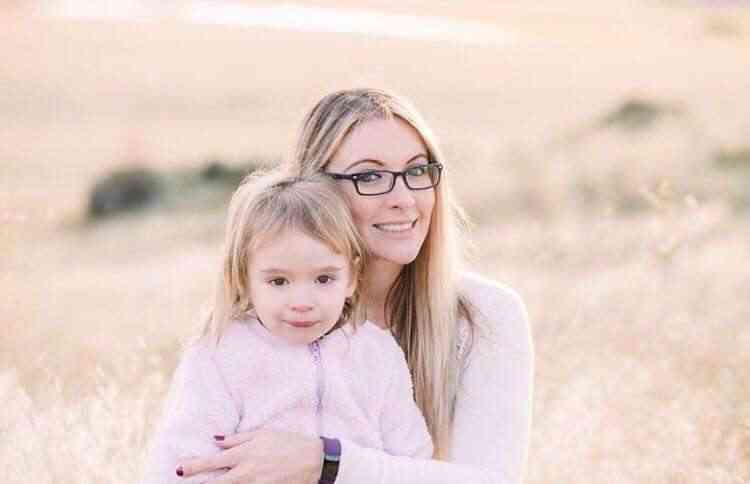 If you are traveling with kids, this would be a really fun book for your kids to play with on the tablet or phones during the car ride or airplane ride. 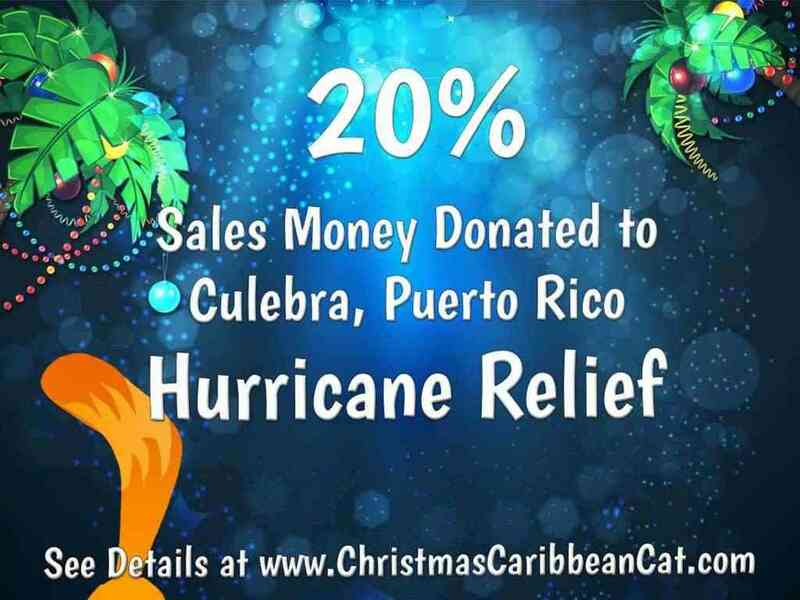 Not only would it be a fun and educational book for kids to read during the holidays, but when you purchase a book, 20% of the sales goes to Hurricane Relief in Puerto Rico to a local preschool. There are so many benefits of reading a book during Christmas time and continuing education while on vacation is a very important so that your children don’t fall behind during the break.